We all know that white sharks, crocodiles and aggressive anacondas might be a bit dangerous to play with. However, sometimes our fear of the stereotype killers make us overlook the smaller creatures that are often far more dangerous – but not to worry – their identities are about to be revealed. Frontier gives you a list of 10 killers to watch out for as you wander into adventure-land. They might not look dangerous to you, but don't be fooled by their charm. You don't want to step on a stone fish in the sea. 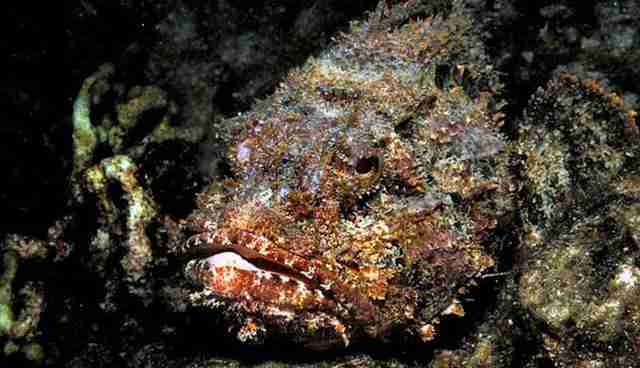 Although they might look harmless, these fellows are the most venomous fish in the world. We often associate them with slightly clumsy or lazy animals that are completely harmless, probably due to the way they look. But this couldn't be further away from the truth. 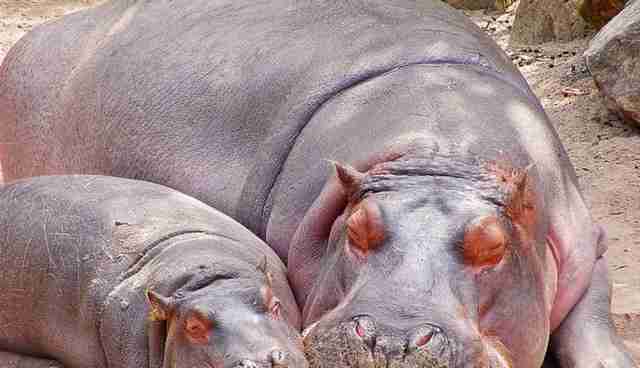 As a matter of fact, hippos kill more humans than any other animal in Africa. You are walking around on a beautiful beach in the Caribbean, but suddenly something hits your head. "Ouch!" 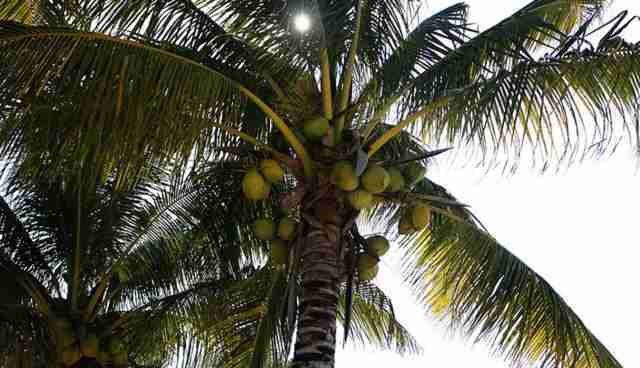 Falling coconuts can cause severe head injuries, so pay attention. According to National Oceanic and Atmospheric Administration you are 15 more times likely to die from a falling coconut than from a shark attack. 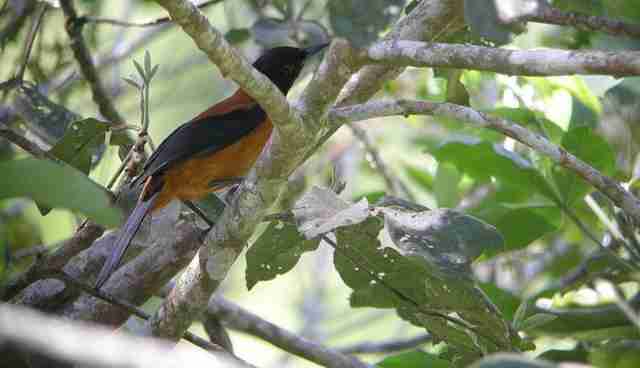 This bird can be found flying around in Papua New Guinea and it's the first bird that has been identified as poisonous. The otherwise pretty bird contains toxic on its skin and feathers that you be potentially dangerous to those not aware of its secret weapon. They look harmless, but don't get too comfortable. 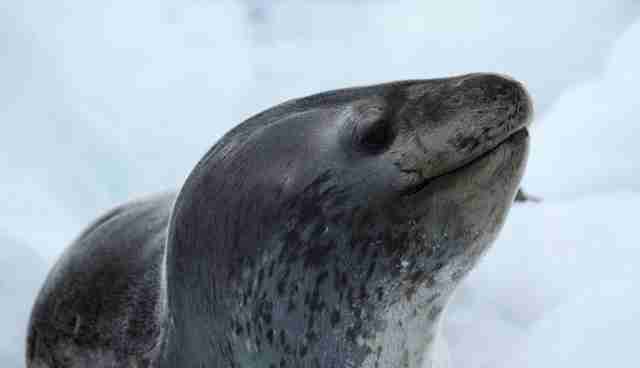 Even though they usually attack penguins and other seals, they sometimes go after humans as well. 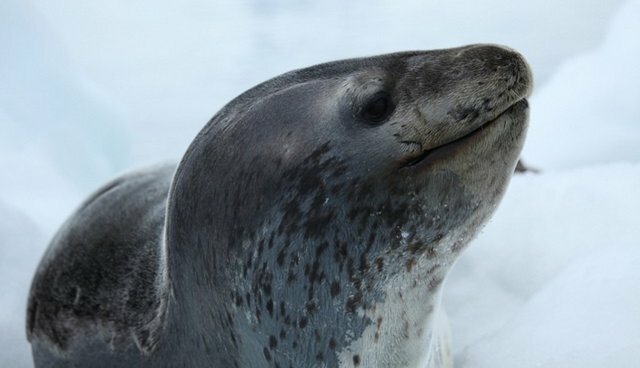 The leopard seal is the most dangerous of its kind and it's known for dragging people into the water, which is why scientific divers never go into the water if one of the innocent-looking predators is spotted in the area. This owl is nothing like the friendly owls you read about in Harry Potter and there is a reason why it has been nicknamed "tiger". 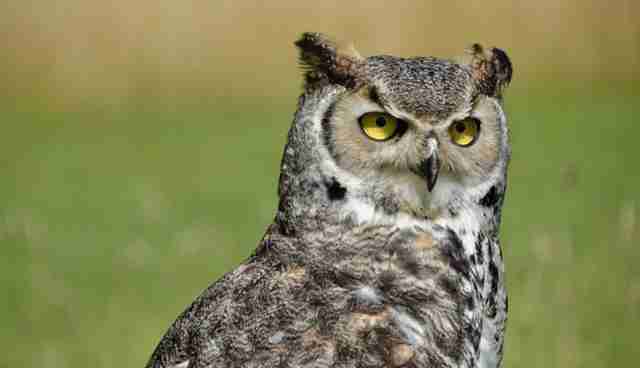 This night-hunter lives in the Americas and is often referred to as the most blood-thirsty owl on the planet. It likes to eat meat, but don't worry, they usually don't bite humans. 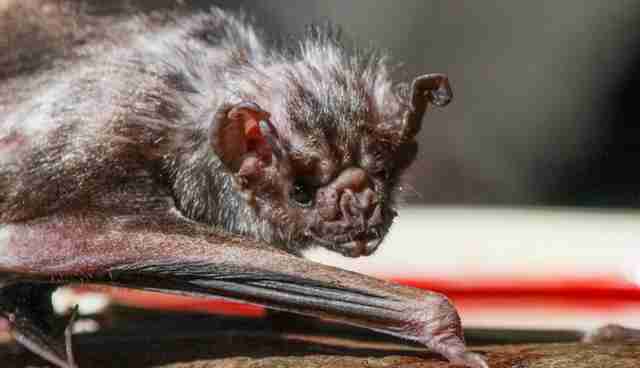 Yup, the blood drinking bats are real, although they are usually more of a threat to animals than humans and they don't transform into vampires in human form. But unlike other bats they have the ability to walk on all fours as they attack their sleeping prey, usually cows or horses. The notorious bats are found in Latin America where they prefer to hunt in packs and hide in caves during the daytime until they go out in the darkness to look for their next meal. 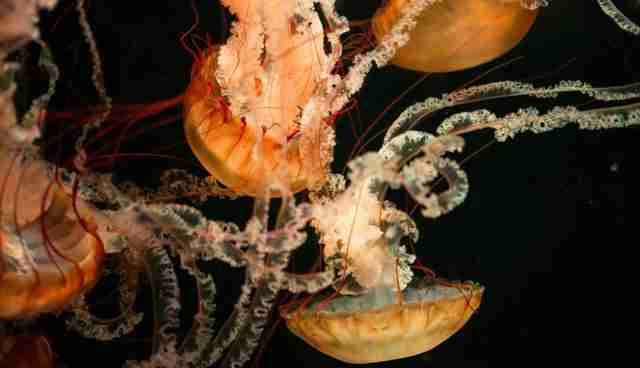 Sharks are usually something that scares people, but jellyfish kills far more humans than sharks. While the majority of jellyfish's stings only cause temporary pain or an itching sensation, others can be deadly – especially the box jellyfish, known to be found in Australia. Its sting causes so severe pain that it might lead to a heart attack or drowning. These fox-looking dogs look cute, but they bite. Often the reason for dingo-caused deaths is due to humans making the mistake of treating them like domesticated pets when they are actually more like wolves. 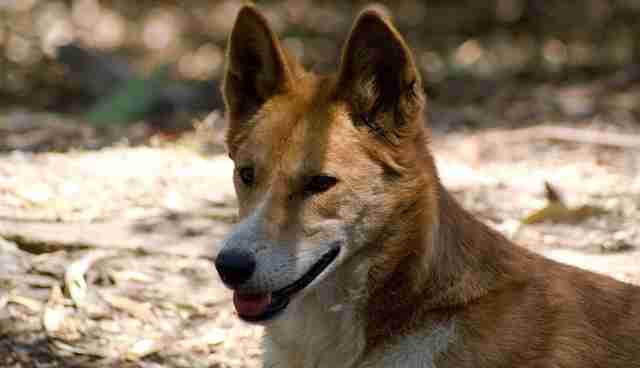 The dingo is a wild animal to be respected and it does not appreciate to be cuddled or stained up, so don't try to tame it. These monkeys are similar to humans in many ways, so people rarely consider them dangerous. But wait a minute – didn't we just establish that they are similar to us? Yes we did, and we all know wars are something that humans have brought upon themselves, which is not so different to the chimpanzees in the wild. 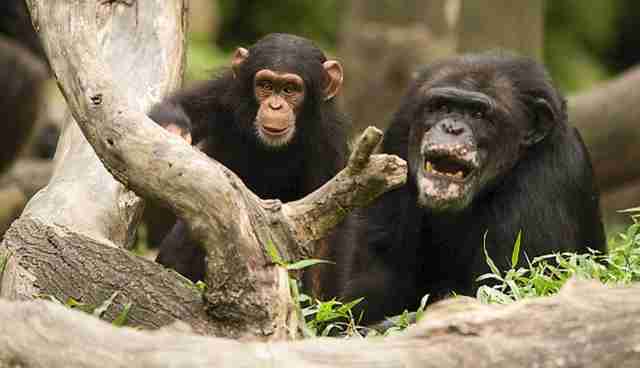 They often attack each other in groups and can show aggressive behaviour towards people who are outsiders. So bear that in mind if you attempt to trespass on their territory. So what can you do about it? Well, don't hide in your house being afraid of seeing the world, just take precautions and bring a safety kit when required, especially if you are researching in the rain forest. Frontier offer many unique projects around the world in a safe environment with field staff that provides you with all the advice you need. The killers are everywhere around us, but if we know how to handle them, they could turn out to become your new best friends! By Caroline Edwards Caroline Edwards is an online Journalism Intern at Frontier, an international non-profit volunteering NGO. Frontier has over 300 dedicated conservation and community development projects as well as plenty of inspiring gap year ideas to help make your time out meaningful. For more information on all the opportunities available please visit www.frontier.ac.uk. Check out Frontier's blog ‘Into the Wild' where you can read more articles like this! Happy reading!